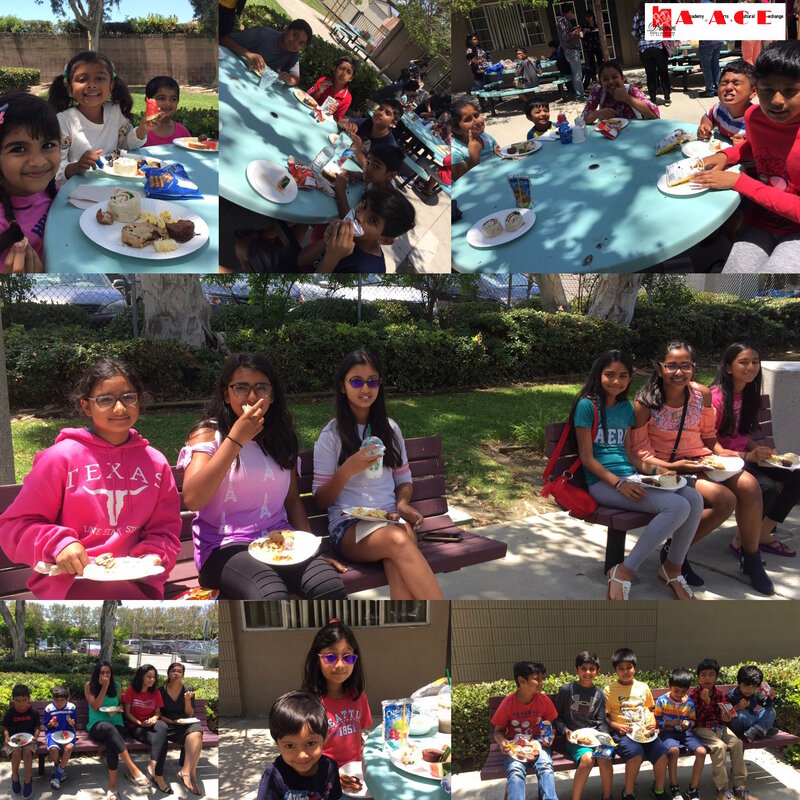 We hope that everyone is having a wonderful summer so far. 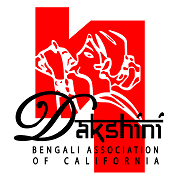 The deadline to apply for the Dakshini High School Graduate Scholarship Award 2018 has been extended to July 9th 11:59pm PDT. Students who have graduated from high school this June 2018 and will be starting college in Fall of 2018 are eligible to apply. Amount of scholarship awarded is to be determined based on number of applicants. The award will be presented during Dakshini's Shrabon Sandhya event on Saturday 28 July, 2018. All applicants who submit a complete application will be eligible for a cash award. There will be equal cash awards for all applicants who meet eligibility criteria. 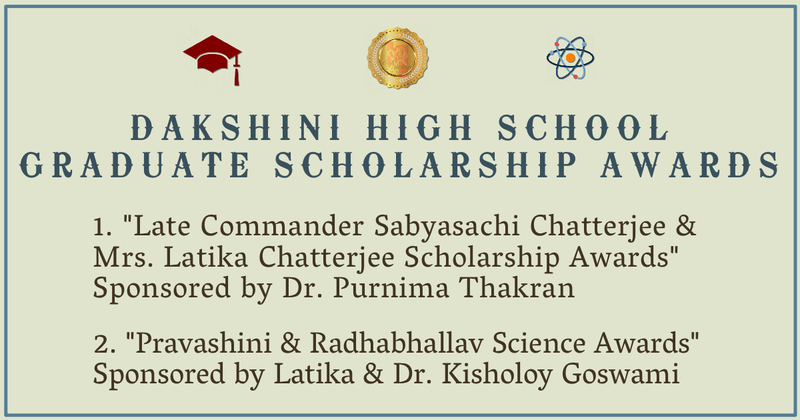 Alongside our scholarship awards honoring Dr. Purnima Thakran's parents Late Commander Sabyasachi Chatterjee and Mrs. Latika Chatterjee for Dakshini community students, we have been very fortunate to have Latika and Dr. Kisholoy Goswami to sponsor an additional science scholarship! This additional scholarship is to encourage college-bound kids of our community to excel in science education. This new award will be dedicated to Latika di's parents, Pravashini and RadhaBallav Datta. 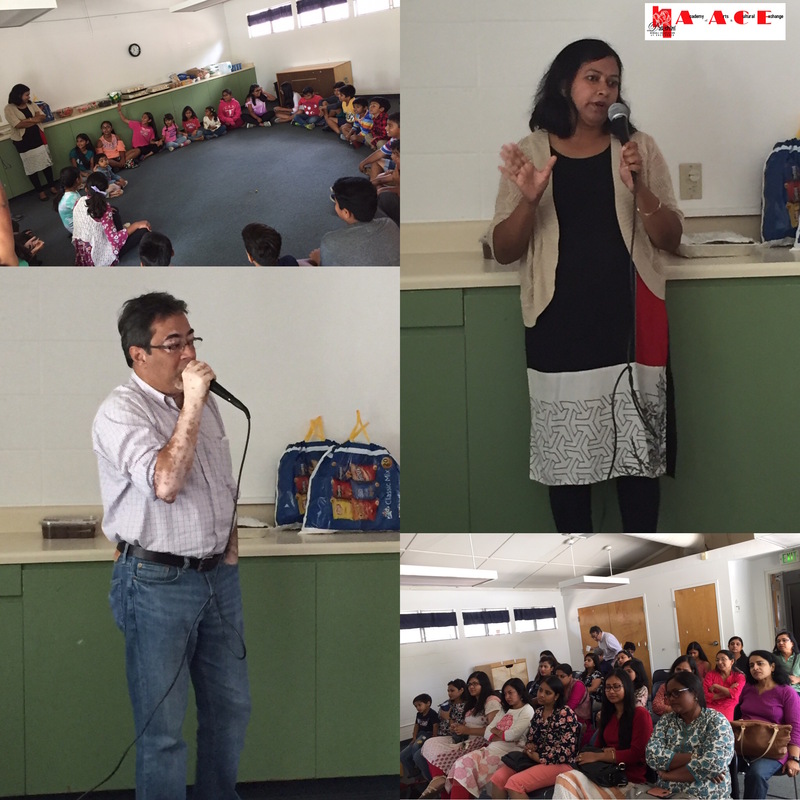 Some glimpses from the AACE Kids drama kickoff meeting. 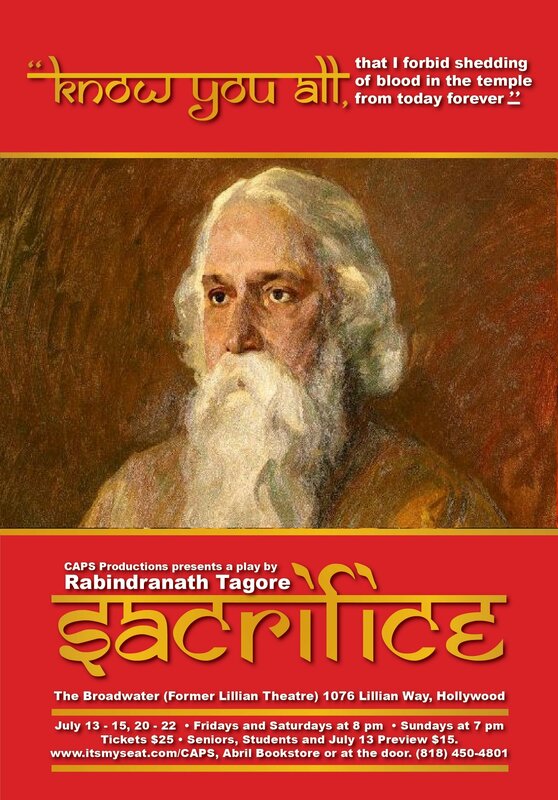 This year's AACE sponsors are Latika & Dr. Kisholoy Goswami. Shrabon Sandhya is about a month away! Our guest artist has already reached the US for his country-wide tour. Sagnik Sen is an internationally acclaimed, versatile singer known for his renditions of Hemanta Mukherjee songs and Rabindrasangeet. We are excited to host him for his LA performance! You do not want to miss this opportunity to travel back to the Golden Era of Indian music! To help us plan accordingly, please click here to RSVP and reserve your tickets. 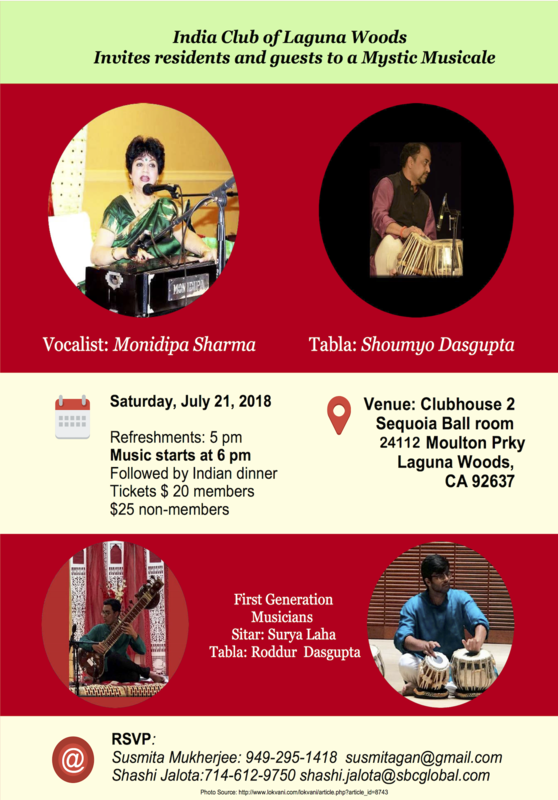 Join us at Sanatan Dharma Temple on Saturday July 28th at 7pm! Let us all have tea together, be rendered nostalgic by Sagnik, and then enjoy dinner.